As an individual or business taxpayer, you could receive up to 150 different penalties after an IRS audit. The most common IRS audit penalties relate to errors on your tax returns, failure to file your return, and not paying your taxes. While most cases result in civil penalties, others can result in criminal charges, substantial fines, and prison sentences. 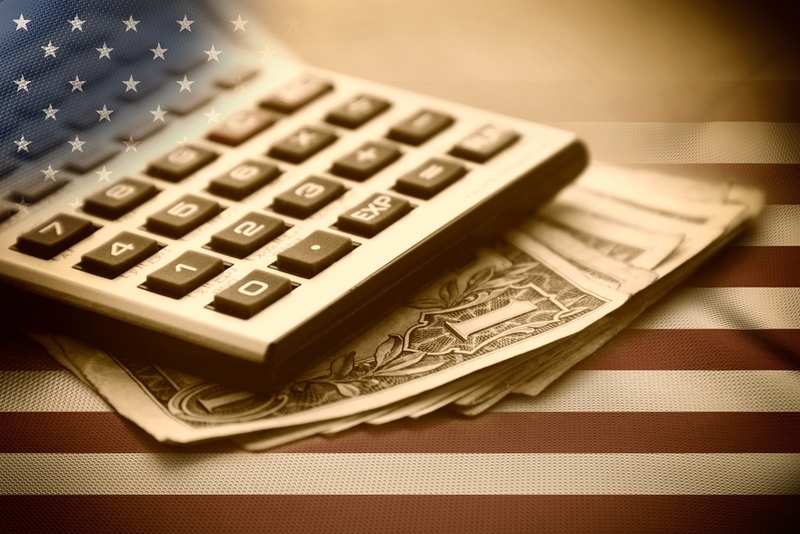 If you’re one of the many individual or business taxpayers that the Internal Revenue Service (IRS) audits every year, there’s a good chance that you’ll end up with an even bigger tax bill. Since the IRS can levy over 150 different penalties, most audits result in penalties, no matter how carefully you completed your tax return. Before you start worrying that your tax debt will spiral out of control, however, it’s important to understand what types of penalties you might incur. 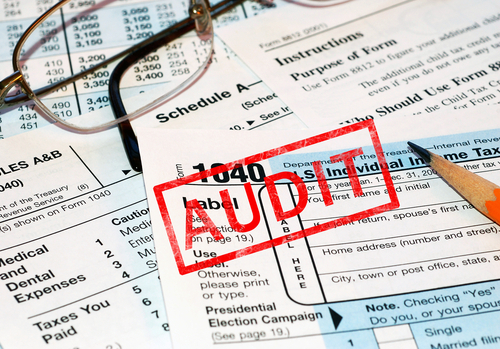 Get to know the most common IRS audit penalties and find out how much they cost. Misstating your income by $5,000 or 10%, whichever equals more. Understating gift or estate value, resulting in a tax underpayment of $5,000 or more. 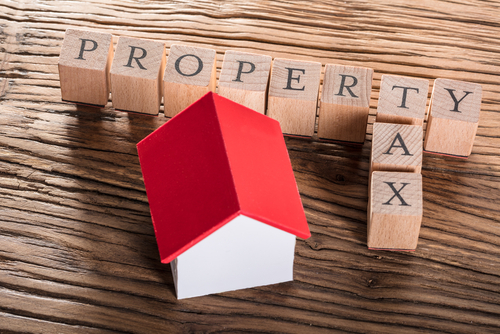 Misstating your property value, including substantially overvaluing a property donation or undervaluing depreciating property by 200% or more. Overstating your pension liabilities, resulting in a tax underpayment of $1,000 or more. Substantially misstating reportable transactions or creating tax shelters and similar tax avoidance schemes. The IRS can also charge interest on penalties related to errors in your tax returns. 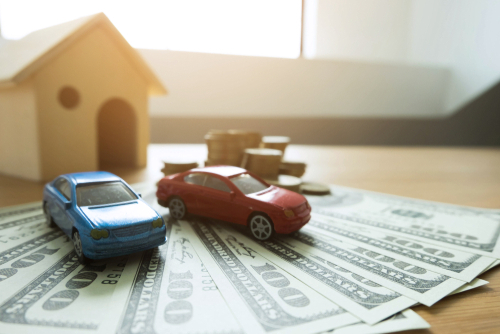 You’ll have to pay 3% interest every year on the penalty amount, but you can typically avoid paying the interest on a penalty of $100,000 or less if you pay in full within 21 days of receiving a notice. You’ll have just 10 days to pay in full without incurring interest if your penalty is over the $100,000 threshold. In some cases, your tax return doesn’t even have to contain mistakes in order for you to incur penalties. If you haven’t filed for an extension and you submit your tax return more than 60 days after the deadline, you could receive a penalty of $135 or more. If you file your tax return on time but you either can’t afford to pay right away or you neglect to pay on time, you’ll have to pay an additional penalty. In most cases, your penalty is 0.5% of what you owe every month. If you have back taxes that you can’t pay, you’ll also get a monthly penalty of 0.5% of what you owe, which can add up quickly. If you take taxes seriously and you try your best to follow the tax code, then failing to file a required tax return is probably an honest error. When the IRS determines that your failure to file is simply an oversight, you won’t usually receive additional penalties on top of the fines listed above. However, when an IRS audit determines that you willfully avoided filing a tax return, you could receive additional civil or criminal penalties. You’re much more likely to receive a civil fraud charge for failure to file, but if you do receive criminal charges, you could receive an additional penalty of $25,000 and 12 months in jail for each fraudulent year. Neglecting to pay estimated taxes isn’t something the IRS takes lightly. If an audit indicates that you deliberately tried to avoid paying estimated taxes, you could receive an additional civil penalty. In extreme cases, you could also receive criminal charges and fines of $25,000 and 12 months in jail for every year you fraudulently failed to pay. While most cases of fraudulently failing to pay result in misdemeanor charges, the IRS can charge you with a felony if the agency determines that you’ve deliberately filed a fraudulent return. This felony charge can carry an additional penalty of up to $100,000 and up to three years in prison. In extreme cases, an IRS audit can result in a criminal tax evasion charge. You can be charged with tax evasion if the IRS finds that you’ve deliberately concealed assets or shifted them across international lines, where the agency doesn’t have jurisdiction. You can also receive this charge if you willfully destroy or falsify records or if you maintain two sets of accounting books. Penalties vary depending on the specific charges, but you can expect to pay penalties of up to $250,000 or spend up to five years in prison. Review any IRS audit penalties carefully. If you did make an error and you agree with the IRS’s assessment, it may be in your best interest to proceed with paying the penalties. If you don’t agree with the IRS’s conclusion, however, you can request an audit reconsideration. You’ll need to take this step before paying any penalties, taxes, or accrued interest that you disagree with, so plan to take action as soon as possible. 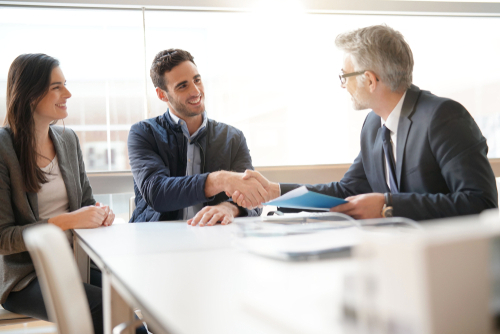 To request an audit reconsideration, you’ll need to provide a written statement that explains your position, documentation to support your case, and copies of all correspondence you’ve exchanged with the IRS. Paying IRS audit penalties can be daunting, especially if you already have a big back-tax bill. If you’re concerned about cost or you need assistance getting your taxes up to date, the Solvable team is here to help. Contact us to get relief for tax debt and start building a better financial future. Previous PostPrevious Do Banks Report Check Deposits to the IRS? Next PostNext What Is Penalty Abatement and How Do You Qualify?